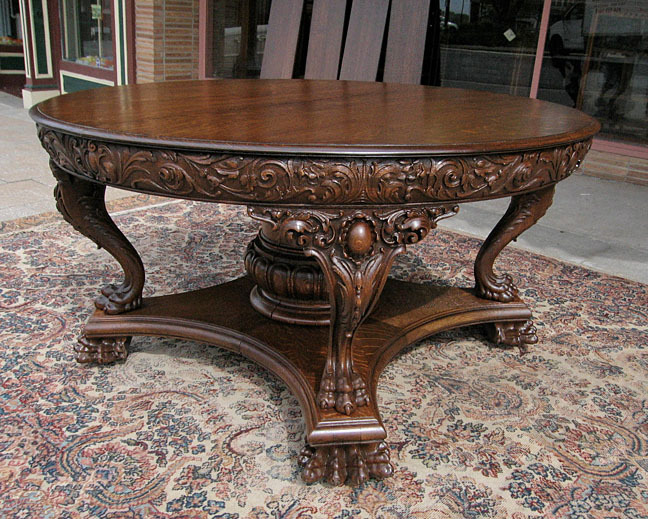 The Best Carved Cabriole Leg with Massive Claw Feet on Any Table Anywhere. What an Incredible Look this Table Has. Three original 12" Leaves with two more made in my shop.